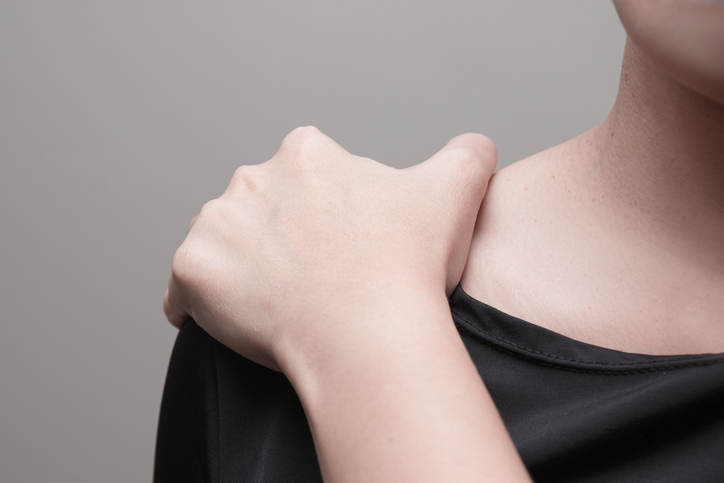 Rotator cuff exercises – Be sure to follow these chiropractor approved exercises and stretches Dr. Steve recommends to keep your rotator cuff strong and prevent… Learn more. Shoulder Exercises Shoulder Exercises – Be sure to follow these chiropractor approved exercises and stretches Dr. Steve recommends to keep your shoulders strong and prevent… Learn more. 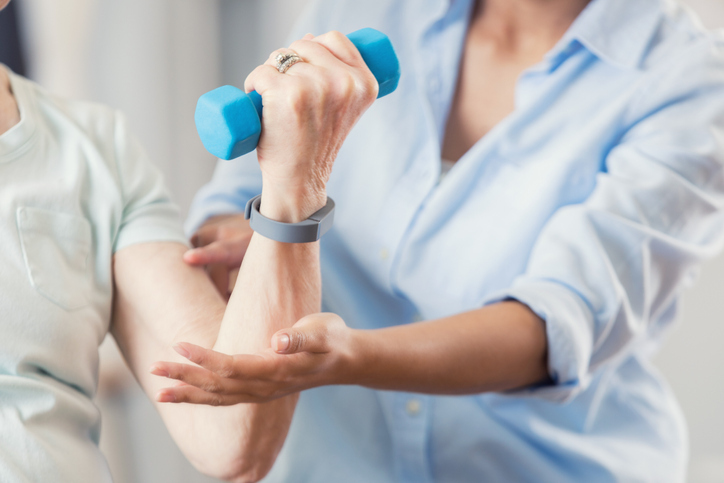 Basic Rehab Arm Exercises Biceps Be sure to follow these chiropractic exercises and stretches Dr. Steve recommends to keep your arms strong and prevent pain…. Learn more. 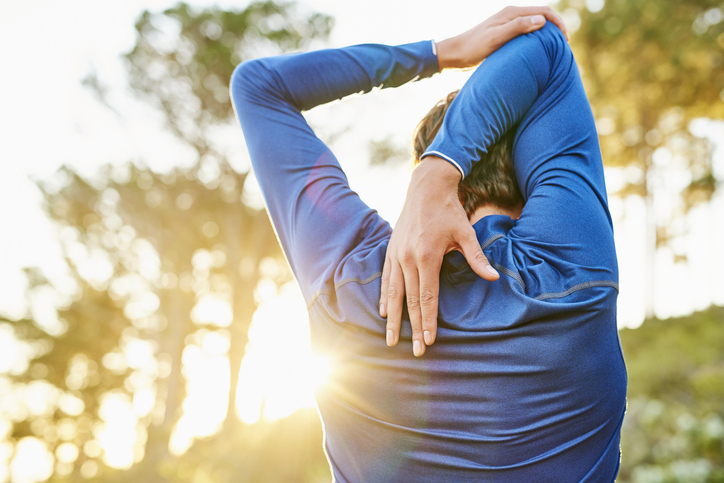 Chiropractic Approved Shoulder Stretches Shoulder Stretches – Be sure to follow these chiropractor approved exercises and stretches Dr. Steve recommends to keep your rotator cuffs… Learn more. Oakville Chiropractic Rotator Cuff Treatment Rotator Cuff Videos – Be sure to follow these chiropractor approved exercises and stretches Dr. Steve recommends to keep your… Learn more. Here is our Oakville Chiropractor’s plea to parents and kids. Avoid developing text neck by taking some time away from your cell phones, computers and… Learn more.